In general, I suggest you download the files to your computer and virus scan them before opening. It's likely to give you better results than trying to open them in your internet browser. 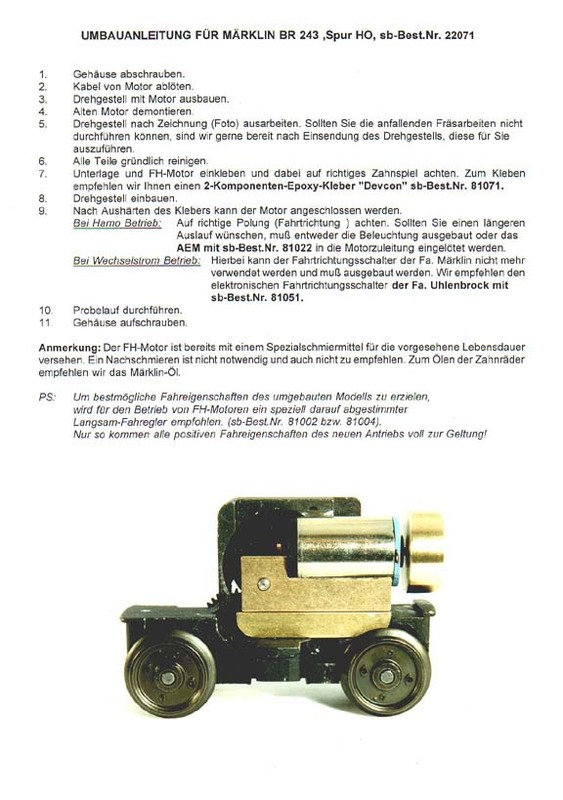 sb modellbau Faulhaber motor conversion instructions for Marklin BR212/243 Page 1 (.jpg), Page 2 (.jpg), Translated text (.rtf). 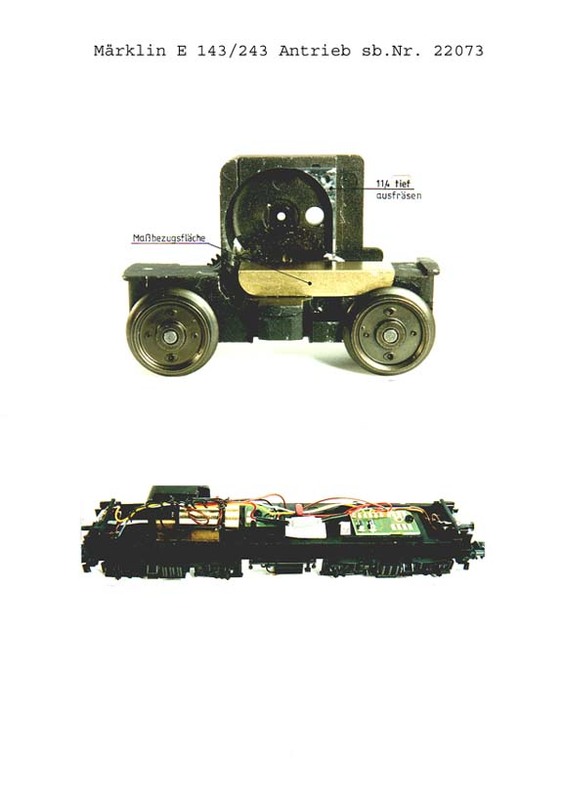 This page last updated 26/06/2006. Copyright © Euram Solutions and Steph Dale 2004,2005,2006. All Rights Reserved.